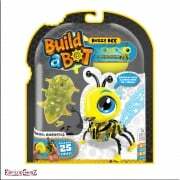 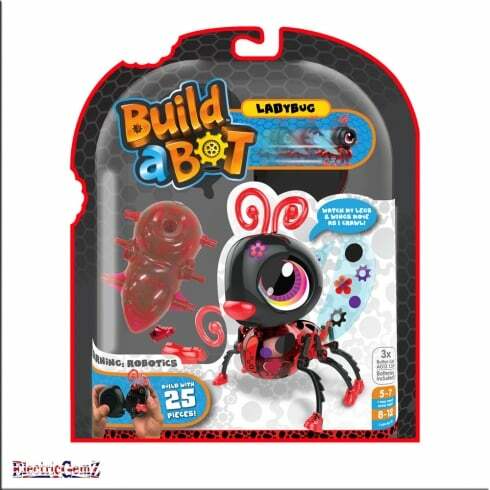 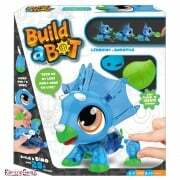 Suitable for ages 5+, build your own robotic Bug and watch it come to life. Easy to construct using a Click 'n' Create system, there are at least 25 pieces to each Bug, and they all move in a different way. 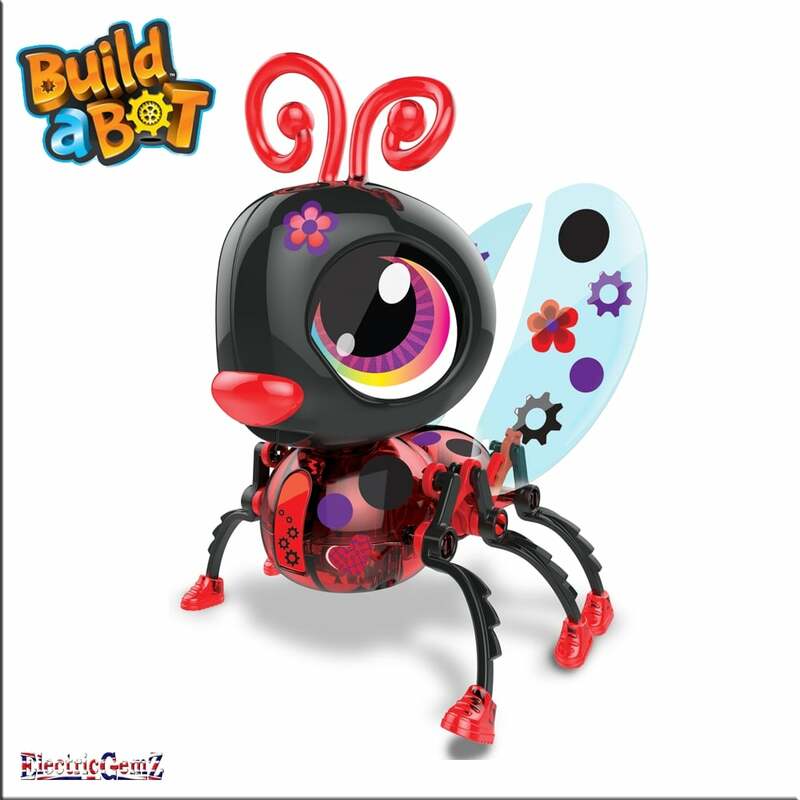 Connect them together to create a caterpillar! 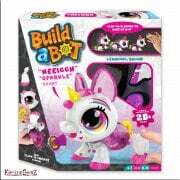 There are 6 to collect in the first release, all sold separately.